Conveyancing transactions can be a stressful and long drawn out process and more so in a foreign jurisdiction which is why it is of the utmost importance to instruct highly qualified professionals who speak your language. We are highly experienced Spanish property lawyers. We are not just Spanish lawyers speaking English. We are also English solicitors. We are registered with both the Malaga Law Society (Ilustre Colegio de Abogados de Malaga) and the Law Society of England and Wales. 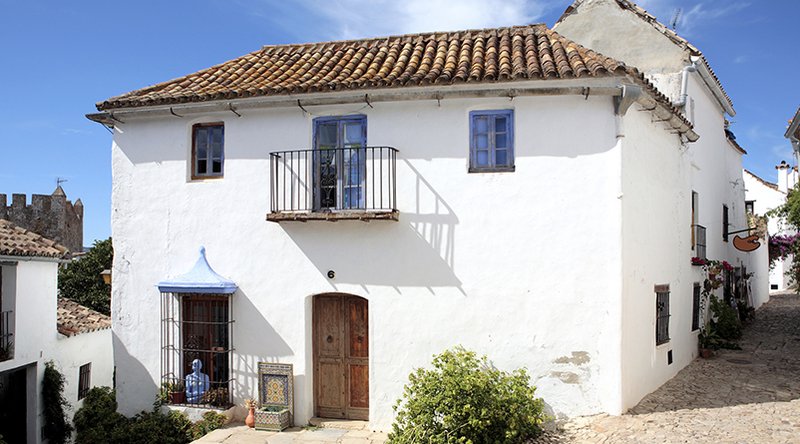 We are truly independent and offer a high quality responsive Spanish property conveyancing service. When it comes to conducting due diligence we have a reputation for leaving no stone unturned. We also provide our clients with a detailed written due diligence report in English. All private contracts are drafted in both Spanish and English. Solicitors, lawyers and abogados for Mijas, La Cala de Mijas, Mijas Golf, Sitio de Calahonda, Fuengirola, Benalmádena, Arroyo de la Miel, Torremolinos, Riviera del Sol, Malaga, Alhaurín de la Torre, Alhaurín el Grande, Churriana, Coín, Alora, Ronda, Marbella, Puerta Banús, Cabopino, Cancelada, Estepona, Casares, Duquesa, El Rosario, Benahavís, Istán, Ojén, Manilva, San Pedro de Alcántara, Elviria, Las Chapas, Sotogrande, San Roque, La Linea, Algeciras, Tarifa, Nerja, Frigiliana, El Palo, Torrox, Torrox-Costa, Vélez-Málaga, Rincón de la Victoria, Torre del Mar, La Cala del Moral, Bengalbón, Chilches, Caleta de Vélez, Viñuela.